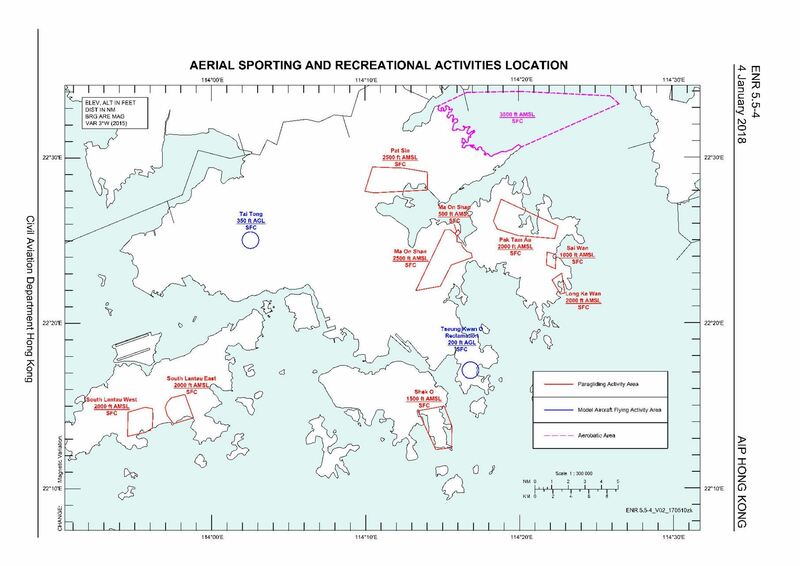 IMPORTANT: Any flight outside the legal flight areas is not allowed - if there is any incident of any kind it is not condoned by the HKPA and you are not covered by any insurances. Remove and police site of litter (both ours’ and others) - if you are going to fly down with an empty harness, consider taking some trash with you. Internationally, there are general rules of etiquette when it comes to launching, and especially so when it is at a Top Landing site like Ma On Shan and Long Kee Wan.